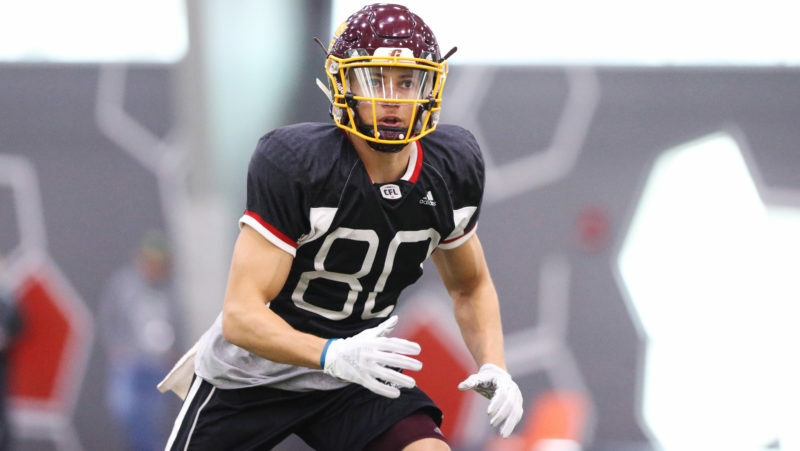 TORONTO — Nearly two weeks after going undrafted, former Hec Crighton winner and Regina Rams quarterback Noah Picton has signed with the Toronto Argonauts. 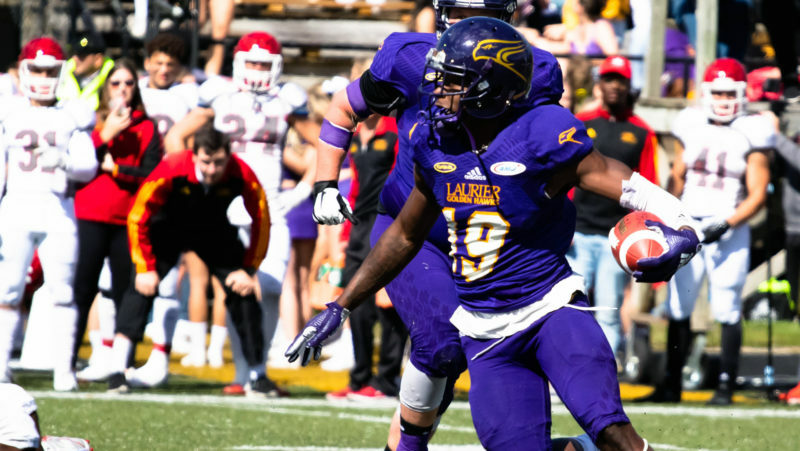 Picton’s name wasn’t called throughout the 69 picks during the 2018 CFL Draft on May 3, making him free to sign with any CFL club. 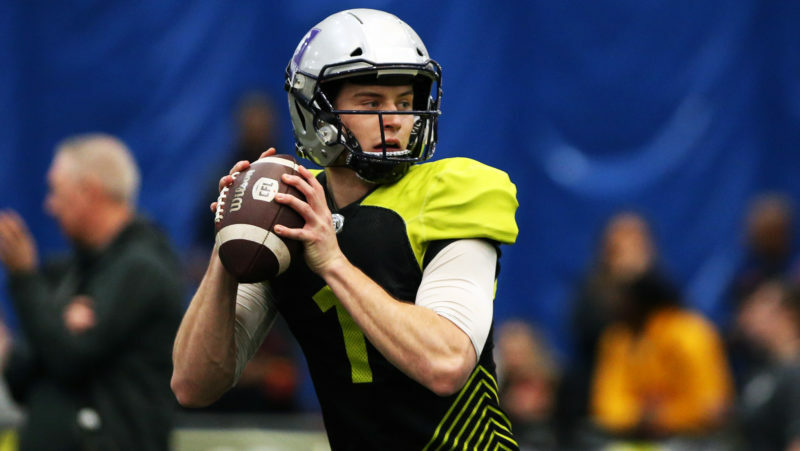 The 5-foot-8, 177-pound quarterback performed in front of scouts and general managers in March at the CFL Scouting Combine presented by adidas with hopes of getting a chance to go pro. Picton, born in Regina, has enjoyed a stellar U SPORTS career. 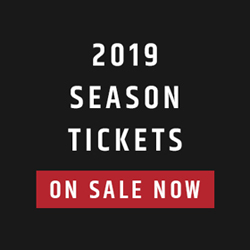 In 2017 he played and started eight regular season games, completing 207 of 301 passing attempts (the highest percentage in Canada West and the second-highest in the country) for 2,491 yards and 10 touchdowns. 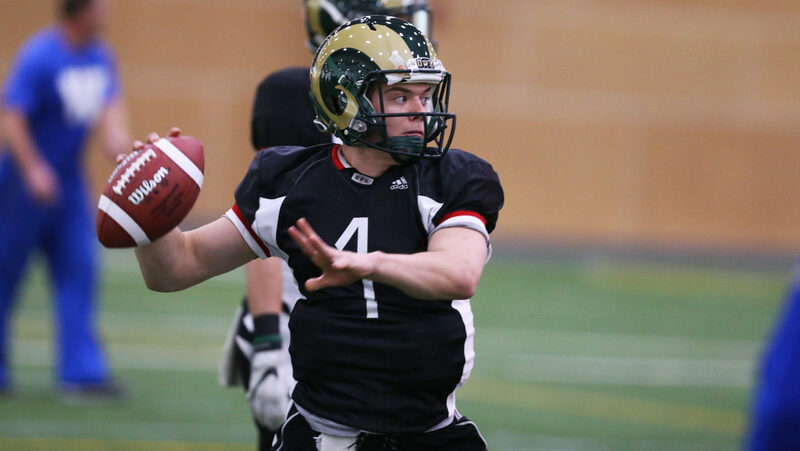 The 22-year-old holds Canada West records for career passing yards (9,840) and completions (720). He has been named a Canada West All-Star and U SPORTS First-Team All-Canadian in back-to-back seasons. Of the three eligible, not a single quarterback was selected in this year’s draft. Picton does have one year left of eligibility at the University of Regina. The Argos also announced Monday that the team has released international linebacker Shakiel Randolph (SMU).